The past few days have been a blur. I’ve read a lot about many games that have recently been released or are hot and popular and set to release within the next year. I’ve spent a lot of time reading up on The Elder Scrolls Online which is set for release during the spring of 2014. Some exciting news about The Elder Scrolls Online Combat System was released in the form of a blog last week by the developers, although it comes with mixed feelings. There is a lot of fear that TESO will be another cookie-cutter MMO that features clear definitions of roles and mob aggression mechanics that are all too common among the popular and mainstream MMORPGs on the market today. Elder Scrolls fans want TESO to live up to the series. 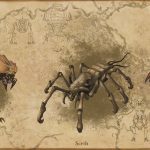 There is a lot of information about TESO around the web and a lot of it is in their developer blogs. It is just spread out and requires the eager fan to spend some time and do some reading. I find it to be a great way to read up on Tamriel lore and spruce up on the game’s very deep storyline. It has made me start playing a new character in Skyrim with a focus on experiencing the game lore and exploring every nook and cranny that the game’s storyline has to offer – it’s going to take me a while, hopefully I’ll be done by Spring 2014! View the “Creating the Kwama” Video or View Our Collection of The Elder Scrolls Online Videos. I downloaded and installed a game called Star Conflict on Steam today to give it a shot. 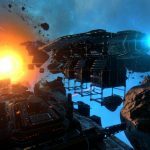 It is a Free-to-Play Space Combat Flight Simulator. Gameplay reminds me a lot of Freelancer and customization options for ship equipment is reminiscent of Eve Online. I have found the gameplay to be very challenging although I have not progressed very far and I have only tried the PvE content. 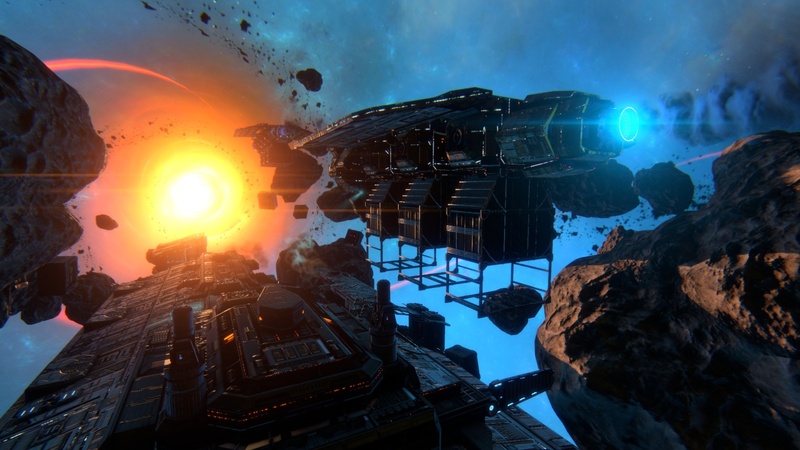 View the Star Conflict Trailer or View the Star Conflict Gameplay Video. The next few days on The Lone Gamers will feature a lot of tidbits of information about a variety of games as I research said games. Do you have any games that you’d like to see covered?